Rhue Still Inc. | Inspirational Book for Girls: What Does Beauty Look Like? Congratulations to Monica G. Wood on the release of her first book! March is National Women’s History month. However, did you know that Saturday, April 1st is National Love Our Children’s Day? Why not celebrate our future women, by making them aware of a book specifically targeting our future women and celebrates who they are as our children? What Does Beauty Look Like? (#WDBLL) is a story about a young girl, who through a simple question, learns that beauty can be found in every experience she has. Most importantly, she learns that beauty can be found in who she sees in the mirror. Although the book targets elementary and middle school girls, everyone could stand to learn how to find beauty in everything and everyone. What Does Beauty Look Like? is currently available through Amazon.com. 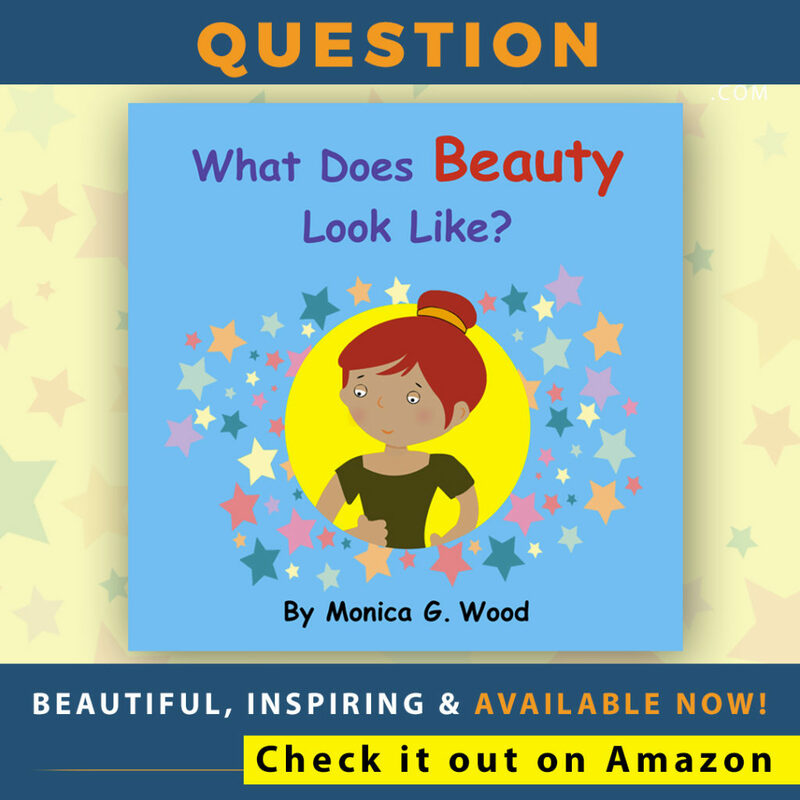 It is the first in a series of books created by Hiz Temple, LLC., to help young girls and boys see value, love, goodness and beauty in all things. Monica is the founder of Hiz Temple, LLC. Hiz Temple is a company that seeks to inspire, influence and initiate spiritual enrichment, self-respect and expressions of bold love for God. You can follow Hiz Temple on twitter.com/hiztemple and IG: @HizTemplellc.